Here is one of our latest projects completed for a customer who required a upvc stable door fitted to the rear of the property and to match in with existing door and window units. 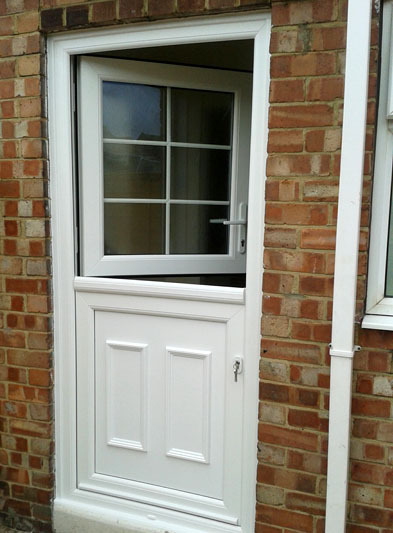 The customer was very happy and they are an ideal solution to rural properties where this type of door is required. Copyright © Anchor Home Improvements - All Rights Reserved.